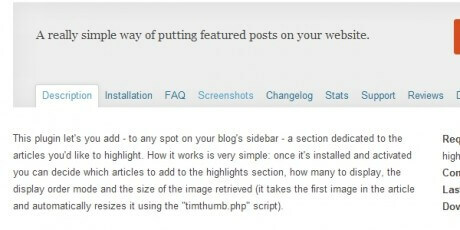 Thumbnails are good previewing tools to get users interested in the content beyond them, control every aspect of them by using a thumbnail plugin. 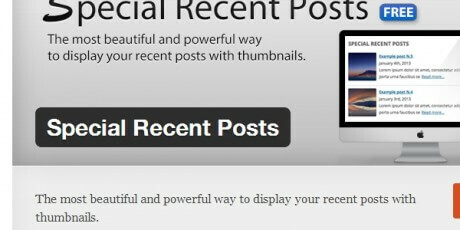 A plugin for creating and locating a "Recent Posts" widget consisting of thumbnails with little captions. 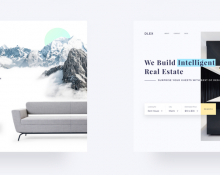 It is responsive, lets you modify the amounts of posts you want to see, can be located on any part of the site like sidebars or footer, has good reviews and it's free. 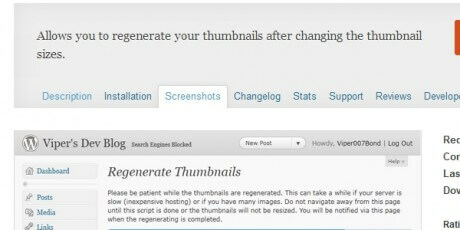 A simple plugin for WordPress that regenerates thumbnails when they're resized. 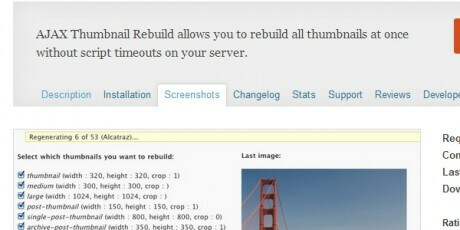 Images get regenerated on-the-fly (automatically) when the are used. 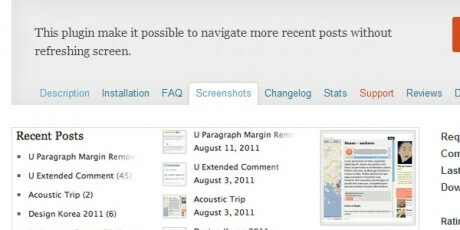 You don't need settings pages, just install and activate. 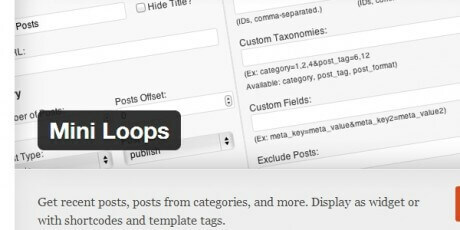 My Eyes are Up Here is a fantastic new plugin that helps you control how WordPress generates thumbnails since they don't always crop in a suitable way for the image you’ve uploaded. 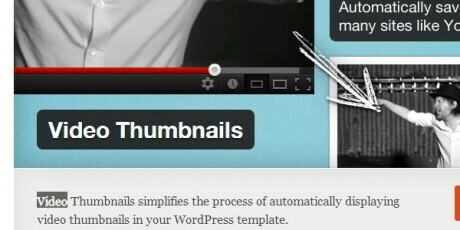 With it, you can control how you want your WordPress thumbnails to appear on your website. 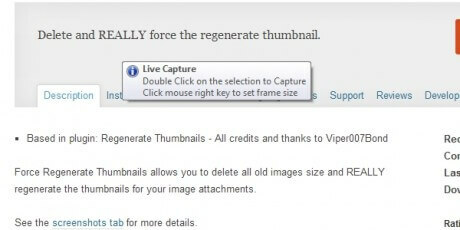 Regardless of the image format you upload, you can either use the automatic face detector or if you want even more control, you can manually add hotspots. 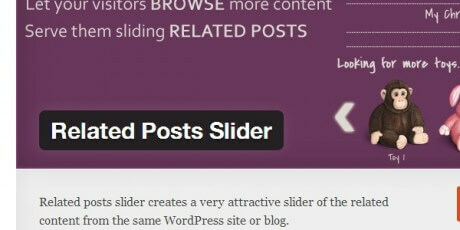 Related posts slider creates a very attractive slider of the related content from the same WordPress site or blog. 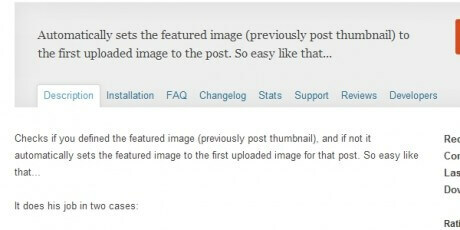 A thumbnail manager that allows you to control how featured images are displayed when viewing a list of posts. 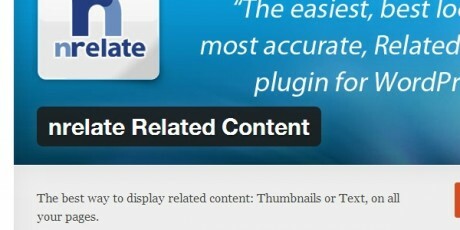 You can control thumbnail size, whether to show only images or not, dates, categories and much more. 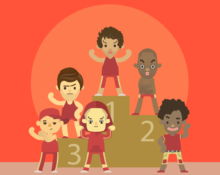 There is also a paid version that introduces a few more freatures. 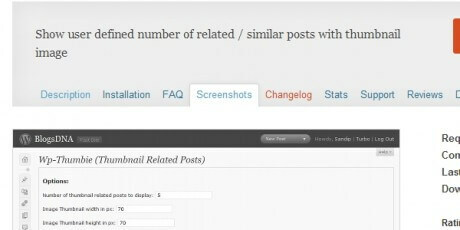 This plugin make it possible to navigate more recent posts without refreshing screen. 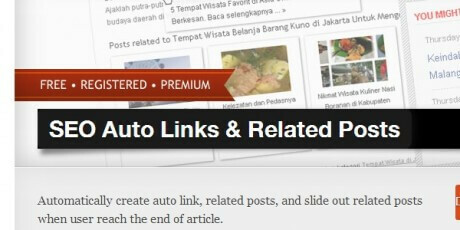 Automatically create auto link, related posts, and slide out related posts when user reach the end of article. 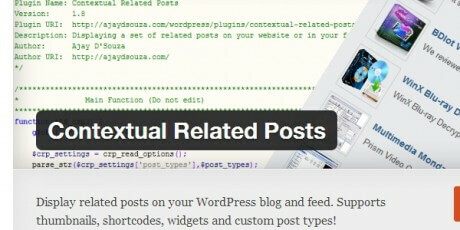 An advanced posts display widget with many options. 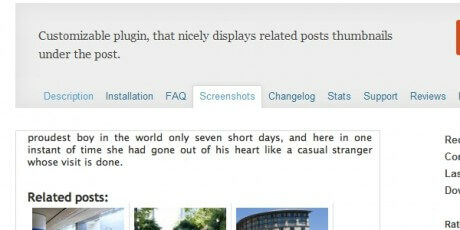 Display posts in your sidebars any way you'd like! 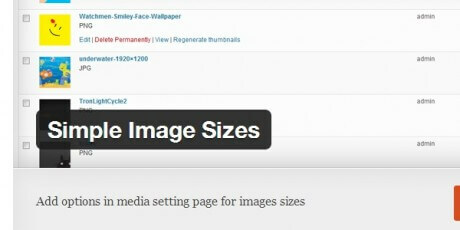 Add options in media setting page for images sizes. 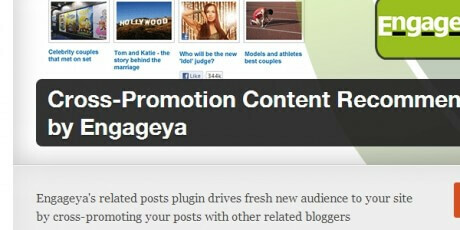 Get recent posts, posts from categories, and more. Display related content in a cool flyout box... similarly to NYTimes.com. 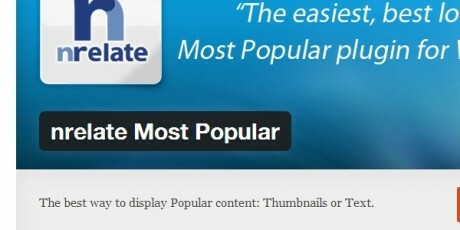 The best way to display Popular content: Thumbnails or Text. 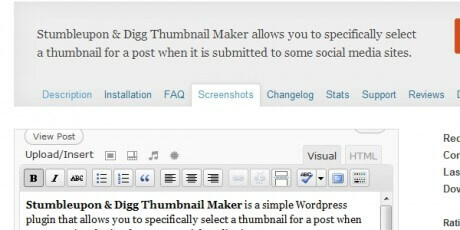 Display related posts on your WordPress blog and feed. 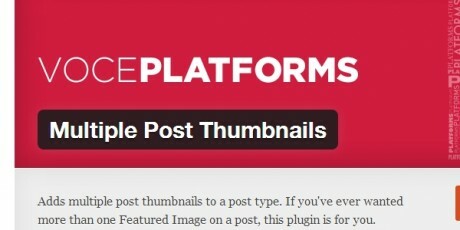 Supports thumbnails, shortcodes, widgets and custom post types! 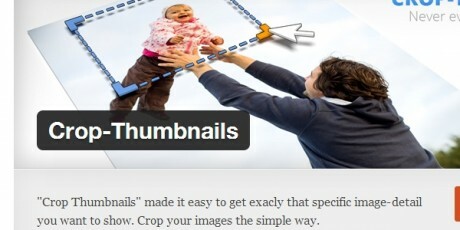 "Crop Thumbnails" made it easy to get exacly that specific image-detail you want to show. 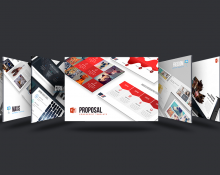 Crop your images the simple way. 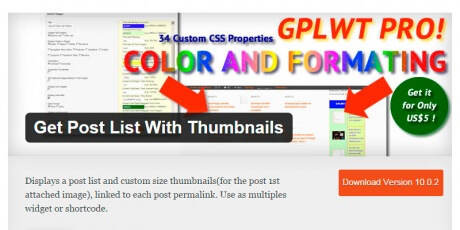 Generates thumbnails, HTML5-compliant videos, and embed codes for locally hosted videos. 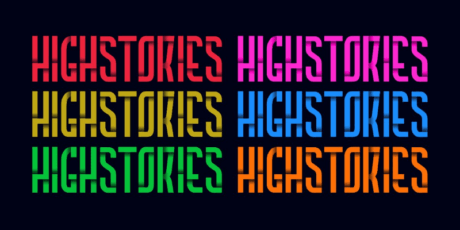 Requires FFMPEG or LIBAV for thumbnails and encodes.